Let us help you through the process. 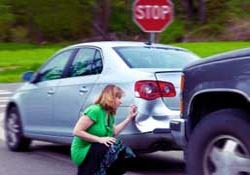 A collision can be a stressful and traumatic experience. We want to make things easy for you. Get a quote now without leaving your home. Just fill out our form online and attach your pictures. Takes less than 5 minutes. 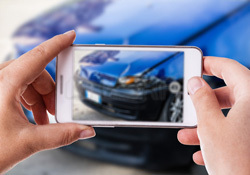 Just another reason to choose Palmetto Collision! Minimize fleet downtime to maximize ROI. 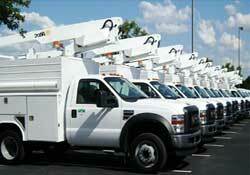 Palmetto Collision handles fleet maintenance for many Lowcountry government and commercial institutions. Let us help you! Palmetto Collision has been serving the Lowcountry for over 35 years. We are a 2nd generation family owned business, and we honor traditional family values. Our aim is to provide top quality repairs for our clients in a hassle-free and timely fashion. A collision can be a traumatic experience. When we finish with your vehicle, there will be no lasting signs of the damage. It will look better than new.